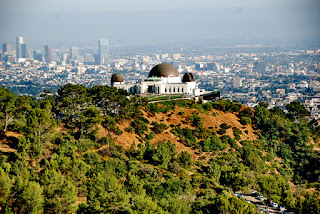 Shuttle Service Will Expand Throughout Griffith Park: LAist: "Per the plan, the city will vastly expand shuttle service within the park, will begin charging for parking close to the observatory, and will (crucially!) keep Mt. 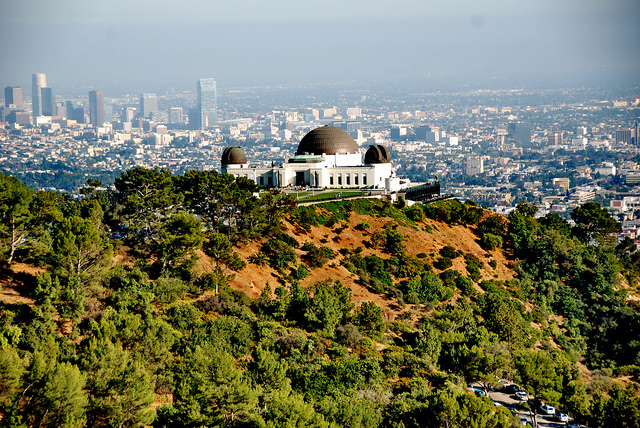 Hollywood Drive free from both cars and shuttles."